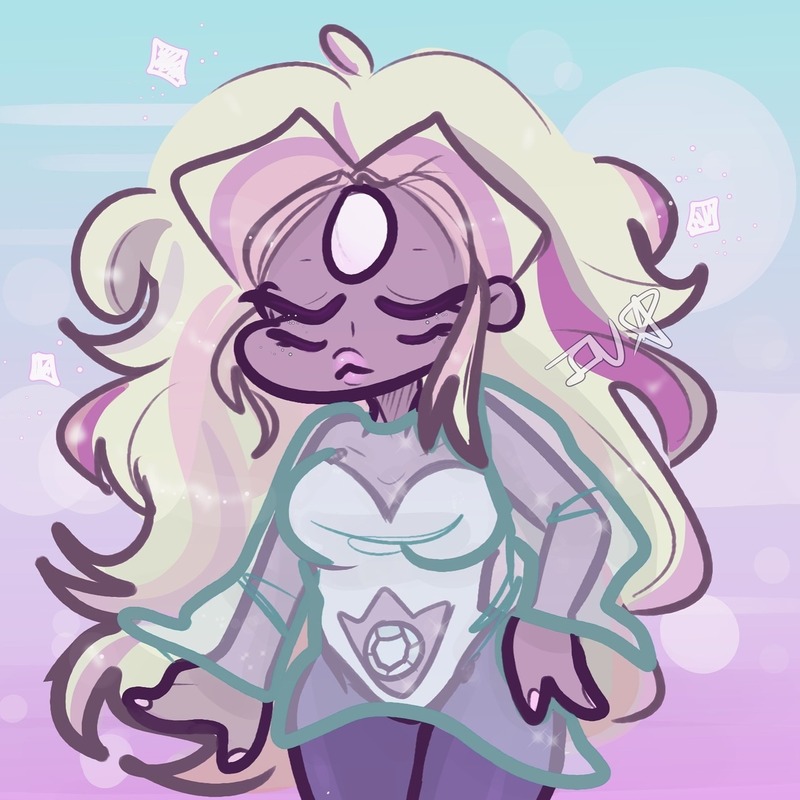 Do you think Rainbow Quartz would look the same if Pearl fused with Steven, or different? What differences do you think she (or they) would have? Throwing some meep morps in the mix here! Fan Theory: Why Pink Diamond Being Rose Quartz Is The BEST THING To Happen To Steven Universe! Many predicted it, and yet many were still surprised. The Crewniverse is all about leaving clues, and they have fun when fans pick up the trail and theorize correctly. But even with the reveal being a plot point planned from the beginning, there are mixed reactions. SkywardWing, however, thinks it's the best thing. So what do you think? Best or worst thing to happen to the series? Hey, the Diamonds caused corruption and now Steven is a Diamond... So does that mean he has the power to undo what the others did? 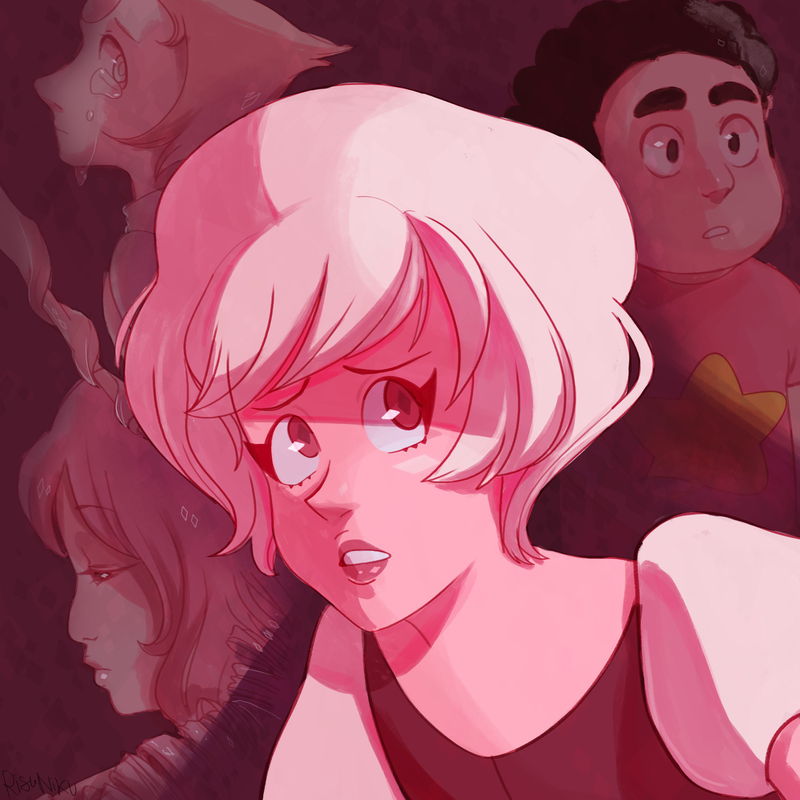 It seems like healing corrupted gems would be the next logical step SU could take story wise. Description: One of Pink Diamond’s Agates has successfully organized a peace conference between Homeworld and the Crystal Gems. 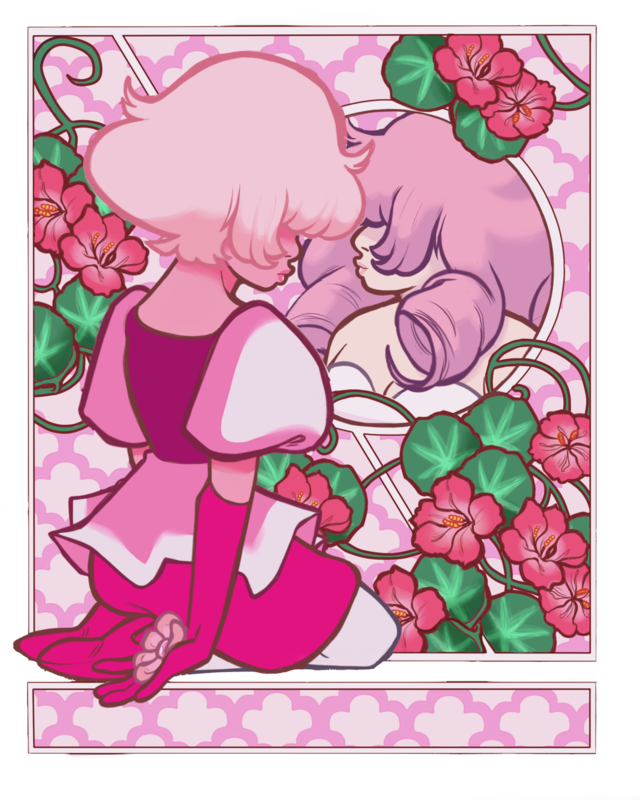 The only problem is, not only are Rose Quartz and Pink Diamond mutually unaware of the conference until the last minute, the two are actually the same person! How will she pull this one off without blowing her secret?